What we do! | We Roam For You! Signings for Individuals, Law Firms, Title Companies, International Businesses from around the Globe, Sports Figures, Celebrities, CEOs. 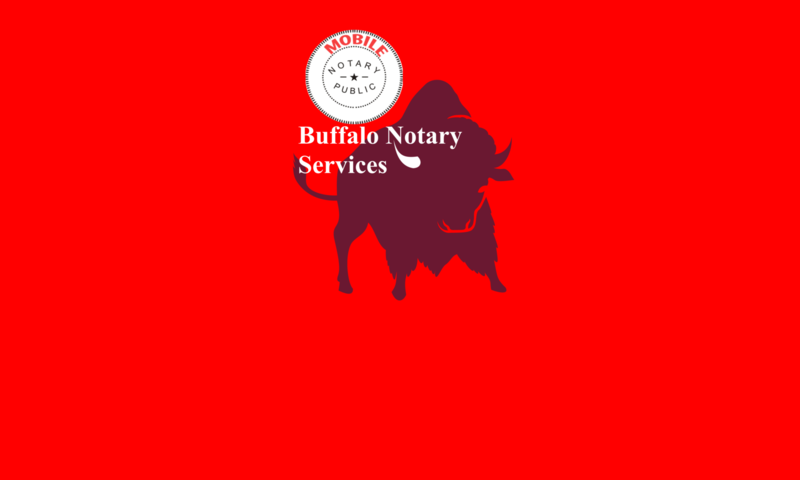 Buffalo New York Mobile Notary has worked with a wide variety of Individuals, Title Insurance Companies, Sports Figures, International Travelers, Business, and Attorney’s. We have acted as the signing closing agent/notary in asset transfers, refinance, purchase and sale transactions totaling over $100,000,000. We work for local individuals needing a Notary to come to their hospital bed to sign a Power of Attorney as well as for international and domestic business needing a disinterested Notary for their important business transactions. No job is too big or small. We also offer Ink Rolled Fingerprinting for professionals seeking licenses and credentials requiring background and security authorizations. We also complete I9 employment verification for local, regional, national and international employers that need to verify their remote employees right to work. If you need International document verification’s, authentication’s, apostille’s or declaration of value please call us. We have assisted in International Matters by providing Mobile Notary, Document Authentication, Document Legalization and Apostille Services for Documents bound for use in other countries. We have even assisted a law firm in Singapore to obtain a notarization on particular size paper (A4) for use in that country. We have a wide variety of experience providing specialized and unique signing services as well as time sensitive signing services for many types of professionals in many different states and countries. 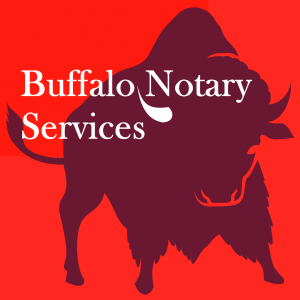 Lastly, we have significant experience providing residents of Ontario Canada with Notary, Apostille and Document Legalization services in the United States and Foreign Real estate, Business and Litigation matters. Often times Residents in Ontario Canada travel 100s of kilometers to utilize our services because we are dependable, punctual and we stand behind our services 100% both before and after the job is done. 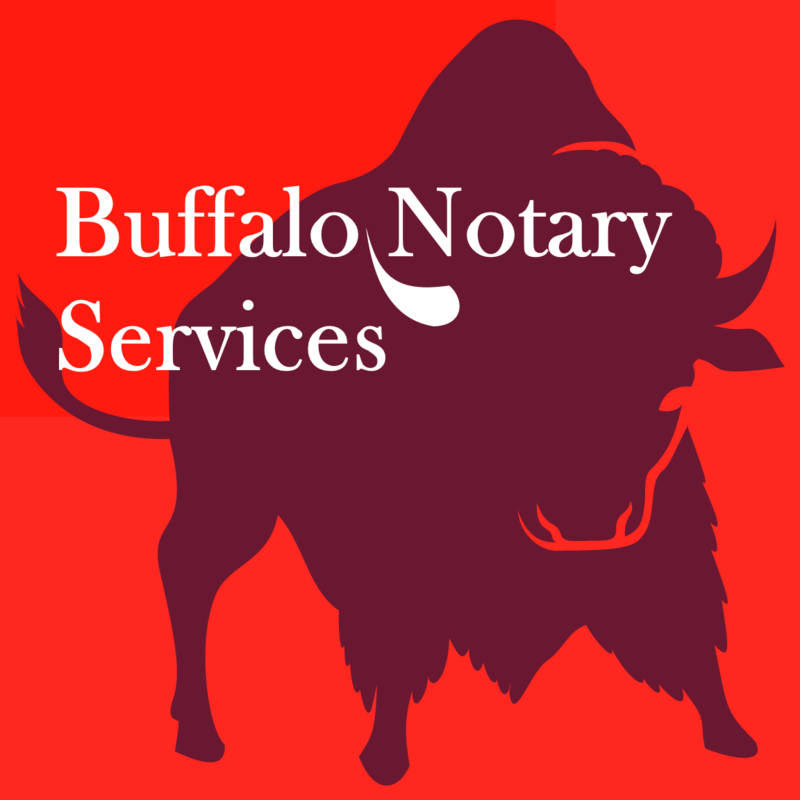 Please see our website for particulars and our reviews on 123Notary. We handle your files that need special attention and we make you look like a superstar to your clients and business contacts at home and around the world. Fully insured, skilled and professionally groomed.